Hypertension, which is also known as the high blood pleasure, is becoming common among the masses. It is necessary for a person to take proper care of him/herself in such condition. Apart from doing regular exercises and getting a regular checkup done, it is vital that they pay attention to their food intake. Foods are the source of energy. 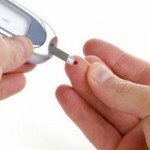 These get divided into smaller components and thus reach various parts of the body. When a person suffering from hypertension eats up unhealthy foods, they invite more trouble to it. Similarly, healthy foods can help you fight with it. Let’s see what all foods can help you deal with hypertension and keep you healthy and fit. Whole grains are the rick source of fiber, magnesium and other important minerals. Apart from being good for your health this food can be the great source of energy. Having it daily would provide you great minerals. Also, you would feel full for longer hours. Potatoes are everyone’s favorite. The baked potatoes are good for your health, anyway. These have two important minerals which could contribute a lot in fighting to the hypertension. These minerals are potassium and magnesium. So, include this in your diet and kill two birds at one go. The main cause of hypertension is the bad cholesterol. Ground flax seeds have omega-3 fatty acid. This is known to deal with cholesterol. This is also good for those who want to have a healthy diet. Blueberries, along with raspberries and strawberries, contain the compound, anthocyanins, which are known to fight hypertension. This way, your risk of hypertension can be put at rest. This acts as the blood thinner and thus helps you to fight the hypertension. On being chopped, it produces allicin. This compound has antifungal and antibacterial properties. Moreover, this could help you fight the various disease results from hypertension such as stroke and other heart related problems. Beet juice has nitrates which show the same effects of taking nitrate tablet. So, having it daily could help you fight the hypertension problem easily. This is the source of potassium and silicon. 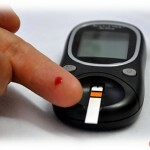 It is a must for people suffering from hypertension as well as blood sugar. This would help them to deal with those problems. Skim milk can be successful when it comes to dealing the hypertension in women. This has the success rate of reducing the risk in woman as compared to those who don’t take it. This contains soluble fiber which makes it more important for those who suffer from hypertension. This could help promote digestion and fights constipation too. To surprise you, dark chocolate can be useful to fight hypertension. This has flavonoised which causes dilation of the blood vessels. This contains high zinc which can be useful to loosen the arteries. It is also a good option of snacks not because they are tastier but also as they are healthy. Hypertension needs to be in control as it could lead to various heart related problems. 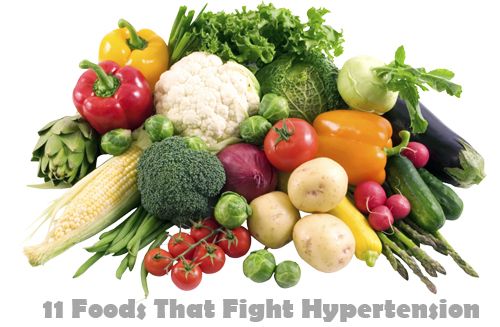 The above mentioned foods would help you in controlling the hypertension and thus would provide you a healthy life.